When it comes to matters of money, our household has been walking through some pretty lean times here recently. Yes, I know we just replaced our roof and windows so that may appear online as if we’re rolling in the dough, but I promise you, we’re not. Don’t get me wrong, we’re not broke but we aren’t living the high life either. I’m a firm believer that just like in life, there are different seasons in our money as well. I know that it’s super popular to talk about how to live the life you want without having to make huge sacrifices but the truth is, is that sometimes we have to make tough choices in order to ride the waves of life (and actually survive them). 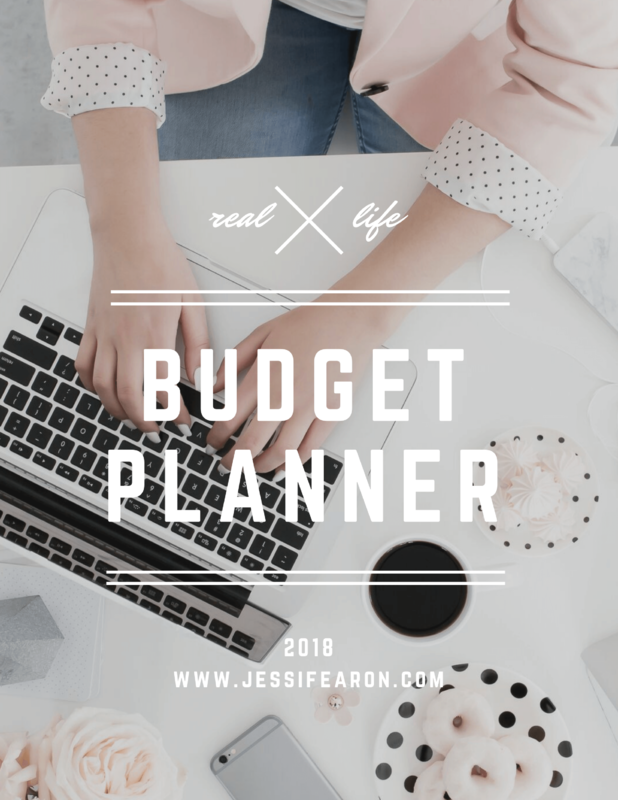 And yes, I know that this doesn’t sound like fun, but I believe in living a real life on a budget which means that we have to make our budgets work for us no matter the season of life we’re in. Sometimes that means we have to save less and pay more towards our debts. Sometimes that means we have to save more and pay less towards our debts in order to cash flow a big necessary purchase. Sometimes that means we have to make a hard choice and give up things we love. Don’t get me wrong, sometimes life is really hard and when we’re in a season of darkness it can be hard to see the light and find the happy. And it’s not always as easy as we think it should be to survive lean times, but it is not impossible either. 1. 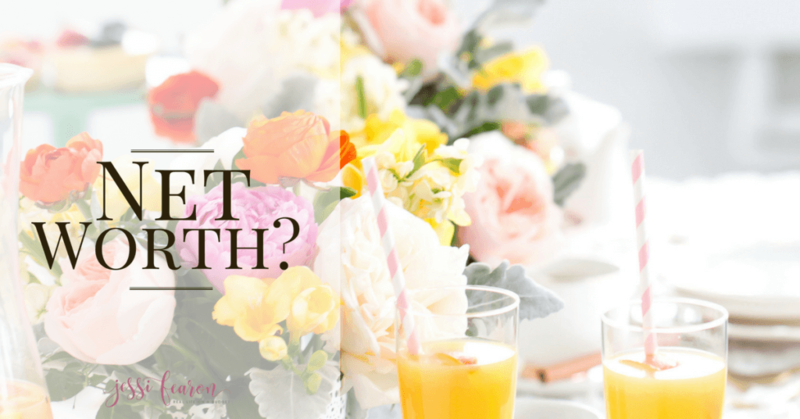 Get honest with your budget. 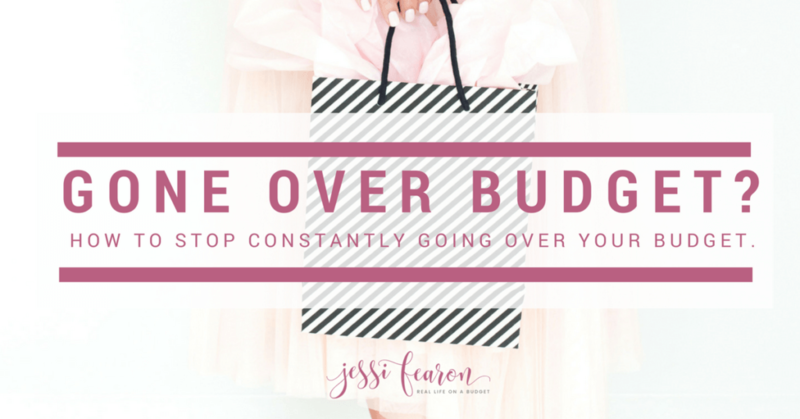 Way too many times we keep our budgets in our heads instead of on paper. 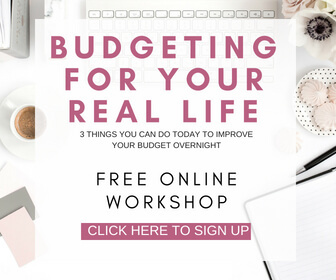 You need to take an honest look at your budget and get “real” with it. 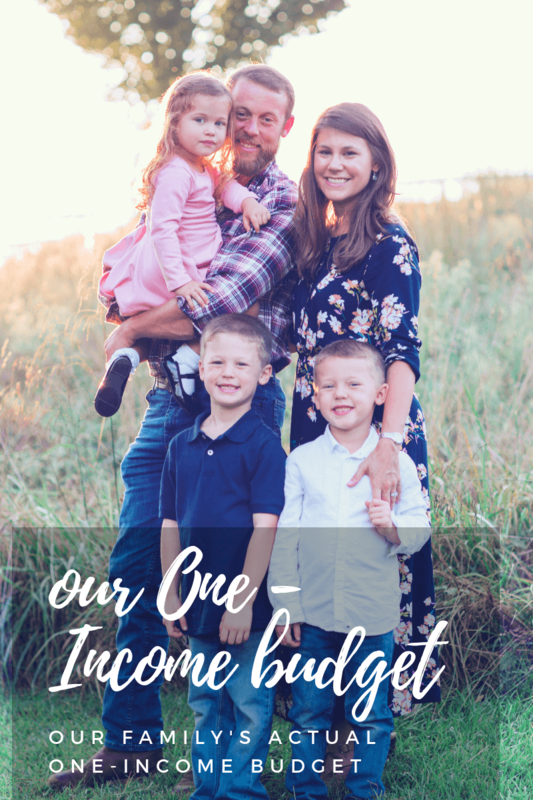 I prefer a pen-to-paper approach (my budget planner is what I personally use) but my husband really loves a more computerized approach like Personal Capital. It doesn’t matter what approach you use so long as it works for you and your family and you stick with it. 2. What is most important. Different seasons in life require different things. 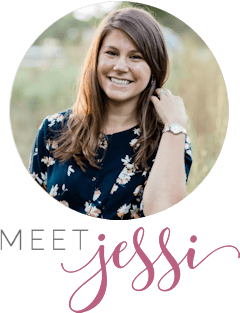 Just like I mention in my course, Real Life Money Plan®, it’s important to not only know what your expenses are but to know which ones are priority expenses and which ones are not. 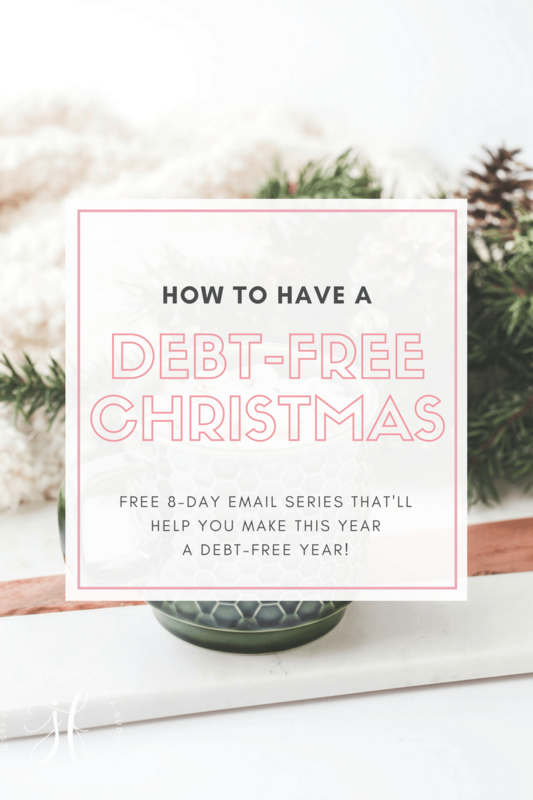 If you’re in a season of high debt and struggling to get ahead, then for this particular season in life your number one concern is paying off as much debt as possible so you can make more room in your budget. The only way to determine what is most important to you is to sit down with your budget and take an honest look at it to figure out what your next steps should be. 3. Take the next step. Once you know what is important to you, it’s time to take the next step. 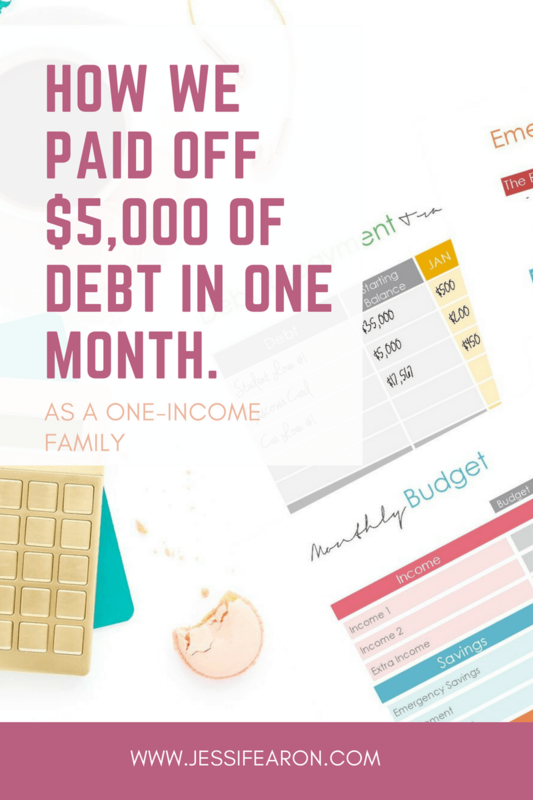 So let’s say that you need to create as much extra room in your budget as possible to pay off debt. 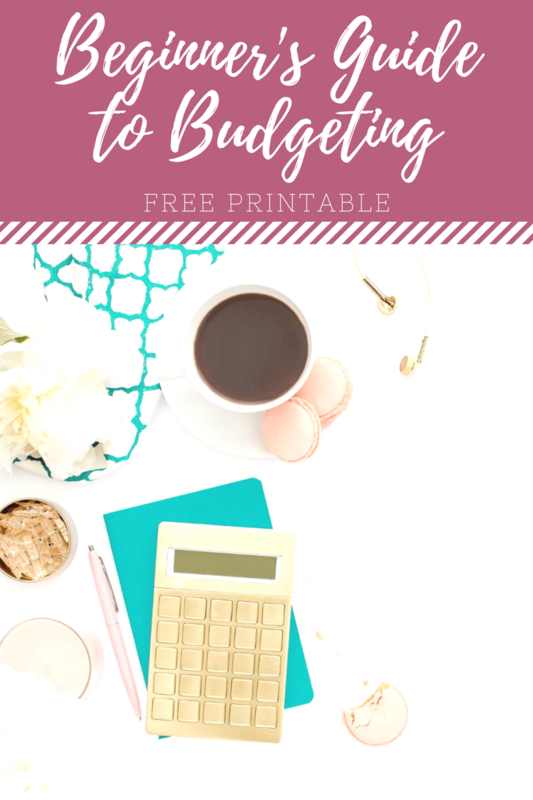 Looking at your budget, determine which expenses are ones that you can eliminate – so maybe that morning RedBull at the gas station, or eating out. Whatever you feel like you can eliminate, do it. Remember that this is just a season in your life and that you’ll be able to add that expense back in at another time. Once you’ve determined the expenses you can eliminate, determine which ones you can reduce. 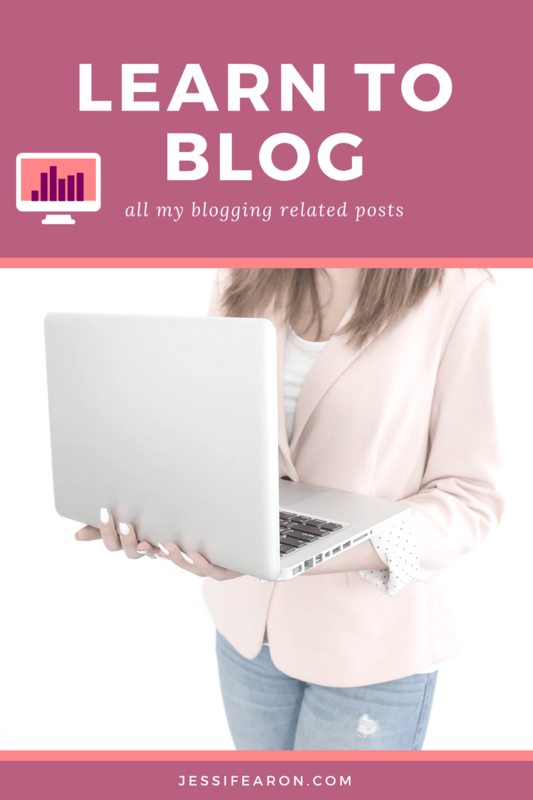 So maybe your grocery budget (see this post here for ways to lower your grocery budget) or maybe your cell phone plan or even maybe something as bold as asking your boss if you can telework one day a week to save on gas. 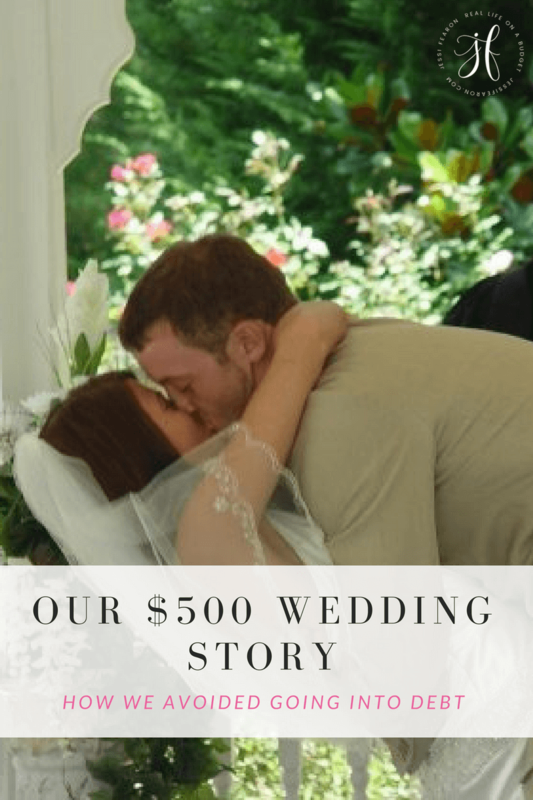 This is all totally up to you and how much room you need to create in your budget. 4. Determine how you can earn extra money. 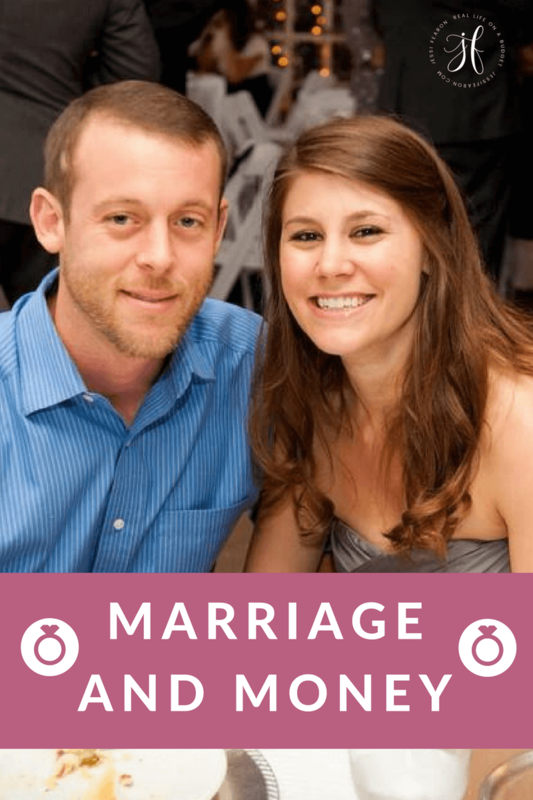 If your budget is really tight, it may be time to find a way to earn extra money. 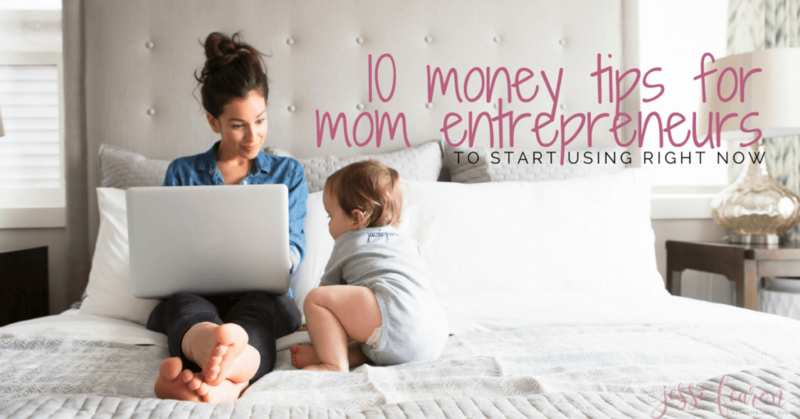 Yes, that may mean having to work a second job or starting up a side hustle. But sometimes that may just mean that you need to get creative. My favorite way to earn extra money is from Swagbucks and Ebates (for when I’m online shopping). But maybe you just need to sell off a few things on Ebay, Craigslist, or Facebook Marketplace. Figure out what works best for you and apply that extra income where it is needed most (see point #2 above). 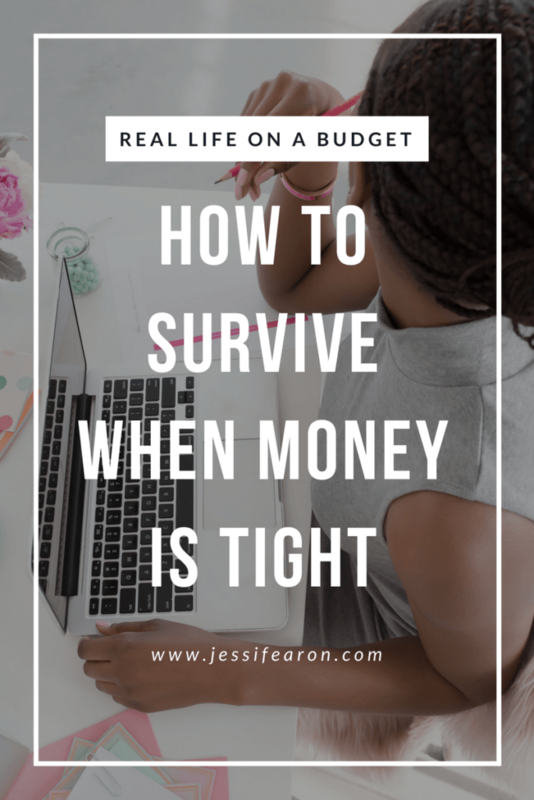 Again, there’s no right or wrong way to figure out how to manage money when the budget is tight. 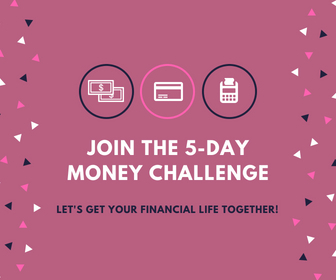 The key is making your money work for you no matter the season of life you’re in by actively managing your budget and watching your money closely.